Jute Artisans Guild Association (JAGA) has a vision to empower rural women from the believe that they are agents of change and can empower the next generation. It provides a source of income to rural women of Barabanki and Lucknow Districts (Uttar Pradesh) through the production of jute products. 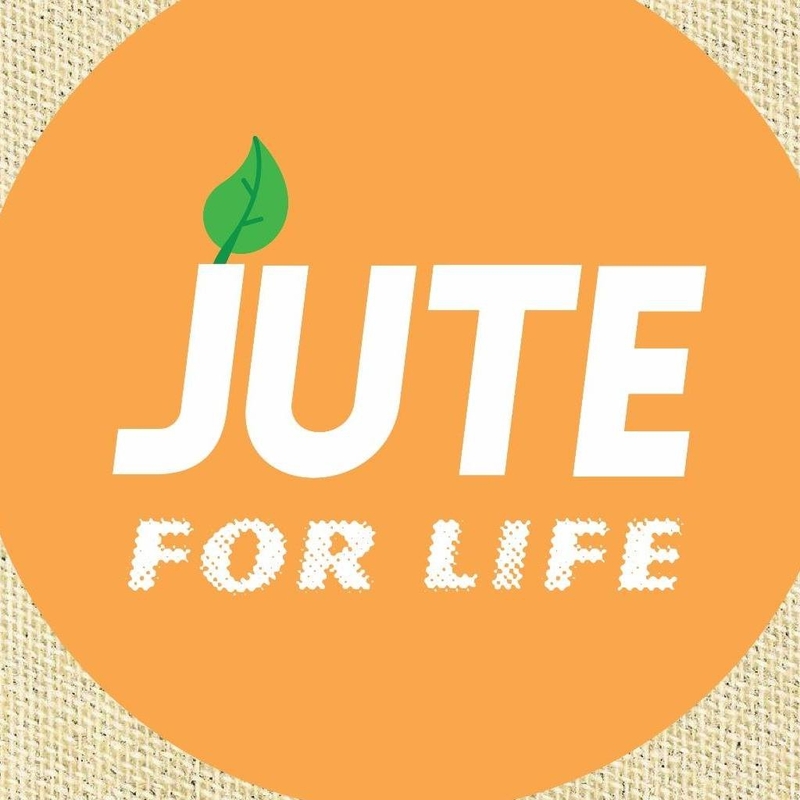 It is supported by the National Jute Board, Ministry of Textiles, Government of India (www.jute.com). JAGA only uses natural and recyclable, golden fiber of jute for its products, like a wide variety of bags and stationary which are customized as per the customers’ requirements. JAGA brings a natural solution to replace plastics. It has a rich experience of market trends and designs of products which are appreciated by its customers in various segments spread all over India. Women on Wings and JAGA will collaborate in their joint effort to grow employment opportunities for women in rural India. At the start of the partnership over 250 women are engaged with JAGA. JAGA has a hybrid model; the Jute Artisans Guild Association, a non-profit entity, and Jute Artisans Guild Private Limited, for its commercial activities. Proceeds from the private limited flow back to the non-profit. JAGA runs its business with a small team from Lucknow and has clients spread all over India.